Hi everyone. I’ve been blogging about being organized when working on needle art projects. I stumbled across the most beautiful needle keep EVER (in my very humble opinion). Now as you know, I am usually drawn to prim designs but this caught my eye and immediately ‘spoke to me’. 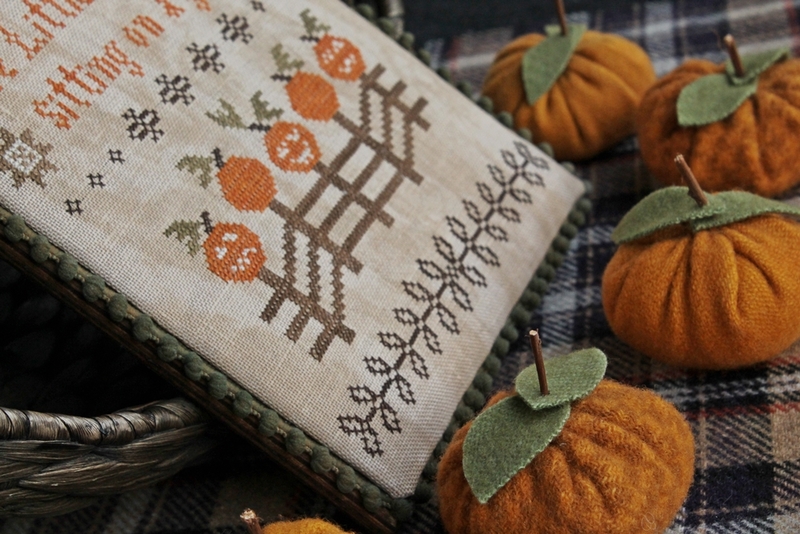 Isn’t it the most beautiful needle book you have ever seen? I love everything about it…the lace, the vintage feel….everything. Little known fact: did you know that needle keeps are also called ‘huswif’. You can buy patterns to make your own on Etsy as well as huswifs that are ready-made. 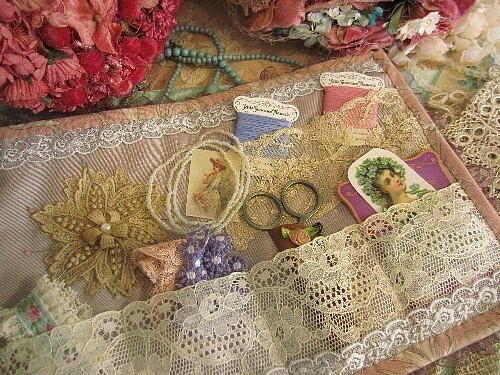 My idea is to use vintage handkerchiefs and incorporate them into my huswif. I will be sure to post a picture when I finish it. This post will be short this time because of the holiday. So, until next time, and, as always, be kind to each other.